Welcome to my official website, I specialise in a modern, relaxed style of wedding photography. I mainly cover Nottinghamshire, Yorkshire and Lincolnshire but I have travelled all over the UK to cover weddings and have even captured beautiful weddings as far a field as Italy. My modern documentary style of photography helps me to create images that truly capture the atmosphere and emotion of your wedding day. Many of my clients have commented on my relaxed and friendly attitude, which helps to put them at ease at just the right moments. I specialise in telling the story of your wedding day, I’m there to record the day, not to interfere or boss people around. To me it’s about letting the fun unfold, the selfies at the altar, the dancing vicar, the best man’s speech that brings down the house. These are the things that make a wedding and these are things that you will hunt for when you get your images back! I have a great talent for spotting the special moments as they happen, which has helped me get some special images over the years. Please check out my latest work and drop me an email to discuss your wedding in more detail! 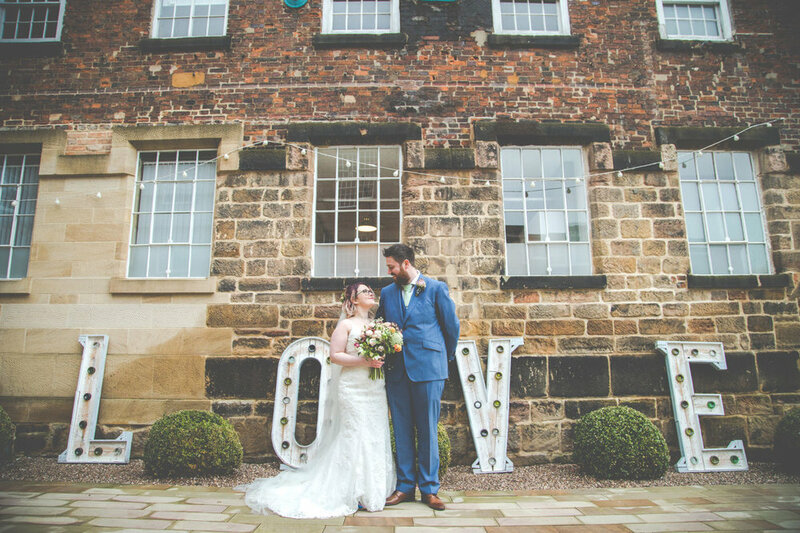 Your wedding photographs should last a lifetime; they should always be your pride and joy, a reminder of your Nottinghamshire wedding photography. If you’re looking to invest in natural, modern and relaxed wedding photographs then I would love to be able to discuss my work with you. Looking through previous weddings and drinking coffee with potential clients is one of my favourite pass times and another reason I love my work. My Wedding Photography Prices start at £650, I do offer fully customised coverage, which can be discussed at our meeting. To help you find the perfect wedding photography package for you. Wedding photography is an investment, one of the most important investments for your wedding that you will make. It is always best to entrust this vital element of your day to an experienced professional. My 2020 is looking very busy with only a handful of dates left, if you want to check my availability for your date, please get in touch using the contact page. Pre Wedding Shoots are a fantastic way for us to catch up and also get you a little more relaxed in front of the camera before your wedding day. The shoot usually lasts about an hour and takes place in a setting of your choosing. As we wander around, we talk through your wedding plans and take some pretty cool images. These shoots can be added to my all day package but are available to anyone as stand alone shoots. If you would like to know more about the possibility of booking a shoot or my Wedding packages, please drop me an email using the contact page. Nottinghamshire wedding photography is my passion and I absolutely love it when people enjoy looking through my work.